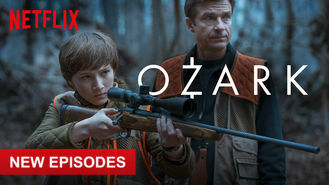 Not in Canada but still want to watch Ozark? A financial adviser drags his family from Chicago to the Missouri Ozarks, where he must launder $500 million in five years to appease a drug boss. Desperate times call for family unity. Now family night means stacking millions in drug cash inside a cabin's walls.